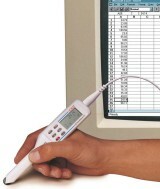 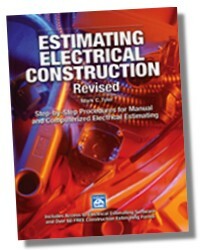 Fast, Easy and Accurate Estimates for all types of Electrical Construction. 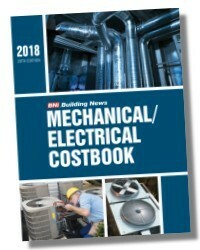 From residential remodeling to new commercial construction, the National Electrical Code Costbook has it all. 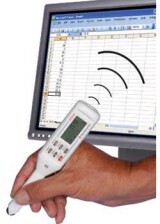 It puts at your fingertips a wealth of accurate, up-to-date cost data that makes it easier than ever to estimate the cost of electrical work. 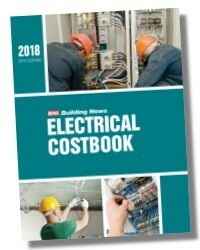 The National Electrical Code Costbook 2017 provides detailed cost data for a wide range of electrical components including wireways, conduit, boxes, conductors, cabling, utility poles and fittings, transformers, safety switches, panelboards and much more. 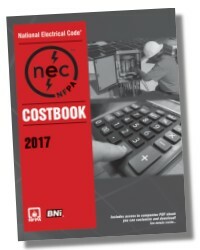 All data in the 2016 NEC Costbook is arranged in the CSI MasterFormat to ensure you find exactly what you need and that nothing gets overlooked or left to chance. 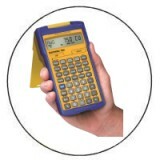 The NEC Costbook also includes man-hour values for estimating productivity and job-completion times, references to the NEC Handbook, and hundreds of regional cost modifiers for adjusting your estimates to the city you're working in.